Please don’t tell me that I’m not the only mom that watches their kids come home with sauce and jelly stains all over their clothes. Are they using the napkins that I always remember to provide? Where did their eating manners go? Also you know that the hands aren’t being washed before the kids head into the lunchroom. ewwwww. I totally try not to think about the dirt and grime, let alone the sick germs that you know are always going around. I was recently sent a package of individual Wet Ones Hand Wipes. 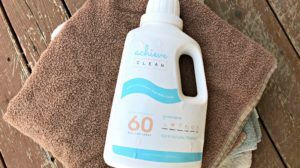 What a convenient way to wipe out dirt and messes! 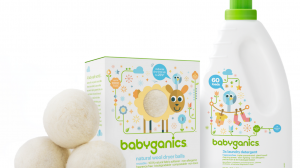 Plus they kill 99.99% of bacteria when soap and water aren’t readily available. They are something I always like to have in the car and don’t know why I didn’t think to stick one in a lunchbag. Brillant! Love the little package size. My boys bring their lunch to school almost everyday and this year their little brother will be joining them in the lunchroom two days a week for Kindergarten. I’m going to start him early in teaching about wiping his hands before his meal begins and maybe scooping up that jelly drip afterwards too? A fun contest for you! 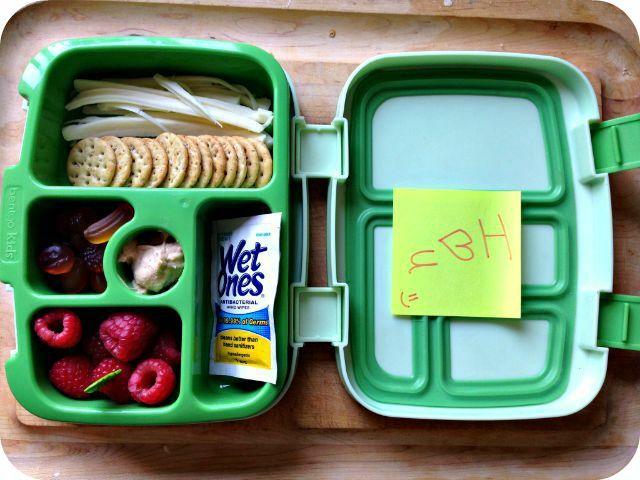 Upload a photo of the lunch you’ve packed for your chance to win $1,000, plus a year’s supply of Wet Ones for home AND your child’s classroom! Check out WishIHadWetOnes.com to enter! Do you use Wet Ones? 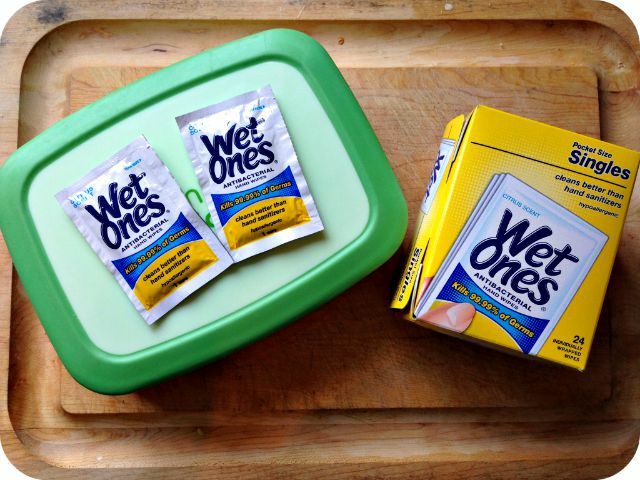 I partnered with Blog Meets Brand and Wet Ones for this sponsored post. All opinions my own. Umi’s Valentine Giveaway ~ 3 Winners for $100 GCs!